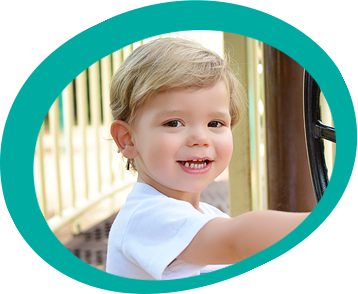 When you trust Fort Mill Pediatric Dentistry as your child’s dental home, you can be confident that your child's oral health is in caring and qualified hands. 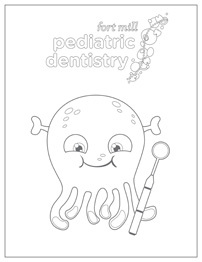 Children should establish a dental home by their first birthday. Whether this is your child’s first-ever visit to the dentist or his or her first visit to our practice, we believe that your child’s perception of the dentist is formed early and we want to be sure it is positive. Properly preparing your child to visit our office can be the difference between your child being fearless or fearful about his or her first, and future appointments with us. Follow these simple steps to prepare your child for his or her first visit. Our goal is to make every experience pleasant and educational for you and your child. 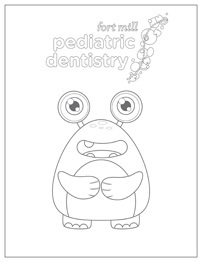 Most kids (and parents) want to understand what to expect when visiting the dentist. Save time and fill out the paper work at home. We will help you through the insurance process so that you understand your coverage benefits before your appointment.